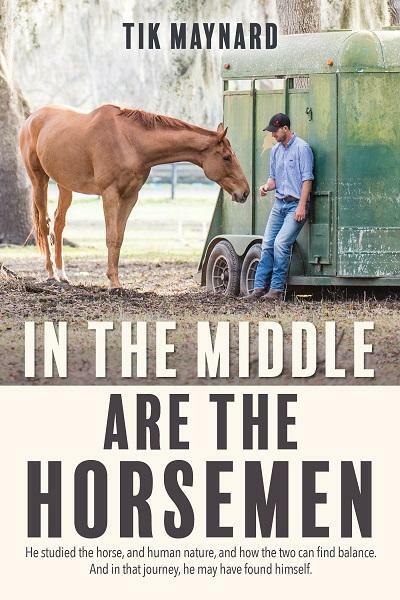 Maynard is humble throughout, still thinking of himself as working towards that goal of horseman (“a horseman, however, goes deeper, thins about the heart and soul of the horse, as well as the body. A horseman not only knows his horse, but his horse knows him — this is a true relationship”), nowhere near attaining Horseman (“working on himself for the horse, not the horse for himself”). In a truly rare feat in today’s perfectly-presented world, Maynard is honest about his mistakes, unafraid to describe in detail all of the various times he — like all of us — made errors in judgment or just simply failed.